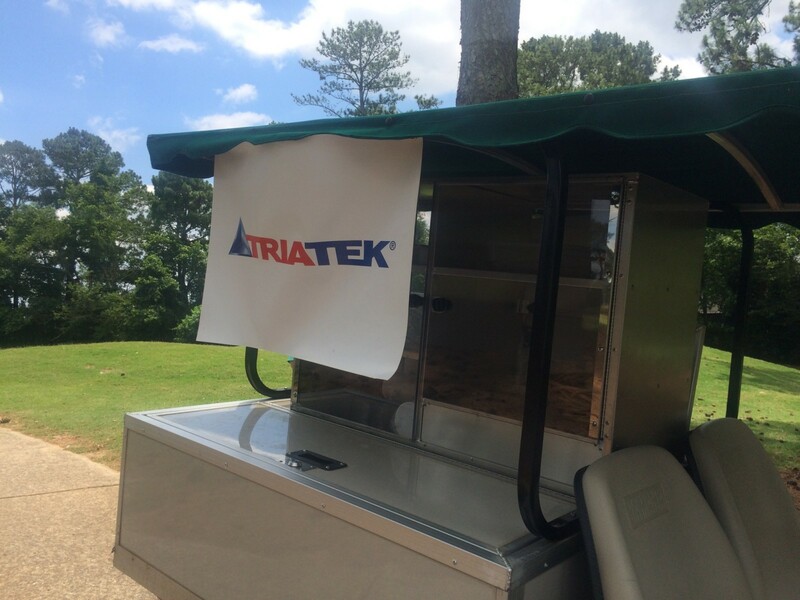 Triatek sponsored the beer and refreshment cart for the ASHRAE Atlanta Chapter’s spring golf tournament fundraiser held at the City Club of Marietta. 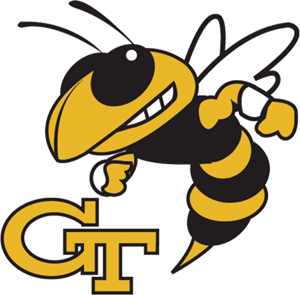 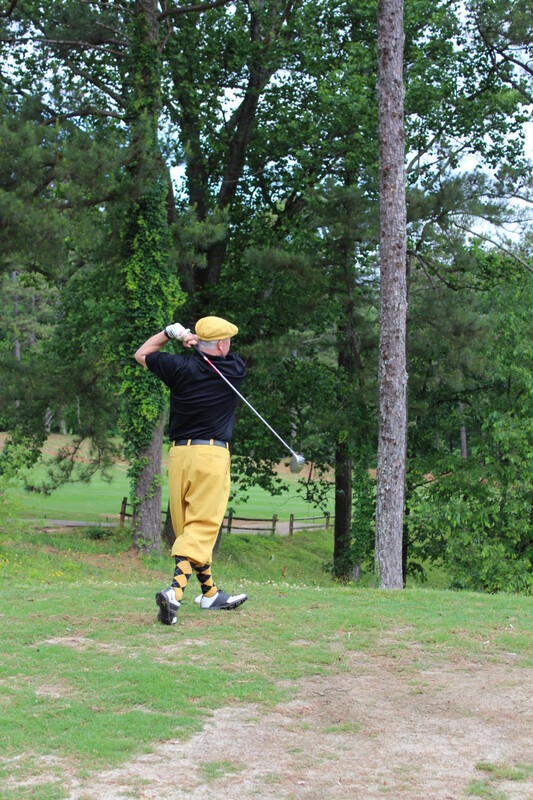 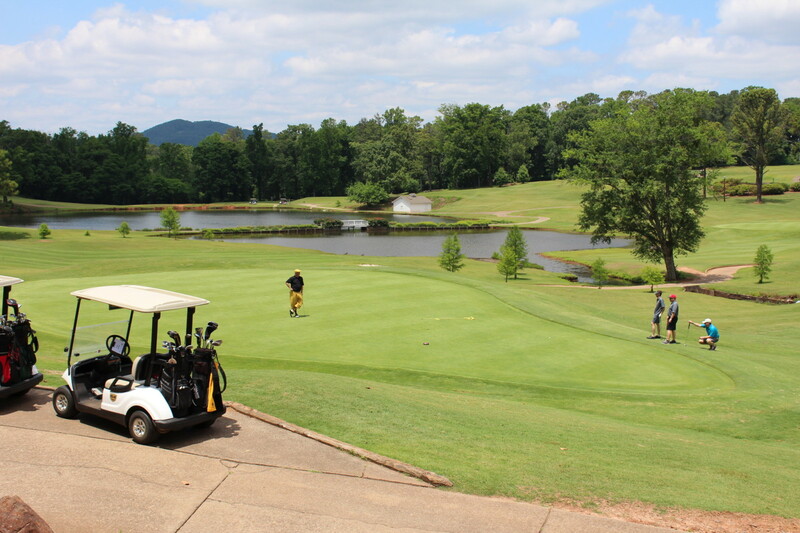 The tournament raises funds for student scholarships and research initiatives in the HVAC industry. 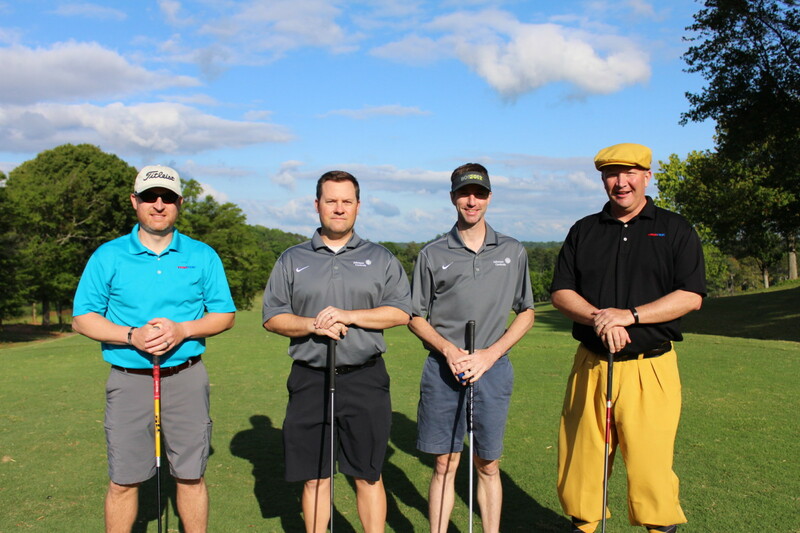 Triatek had a foursome play that included our own Jim Hall and Chad Dunn, along with Jonathan Bair from Newcomb and Boyd and Tim Lucas from Johnson Controls. 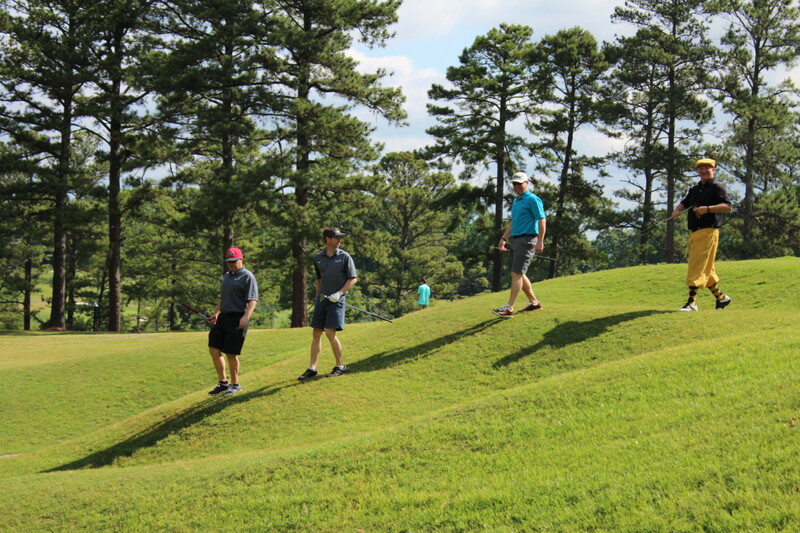 We were able to network with several other ASHRAE members in the Atlanta area, and it was a beautiful day on the golf course. 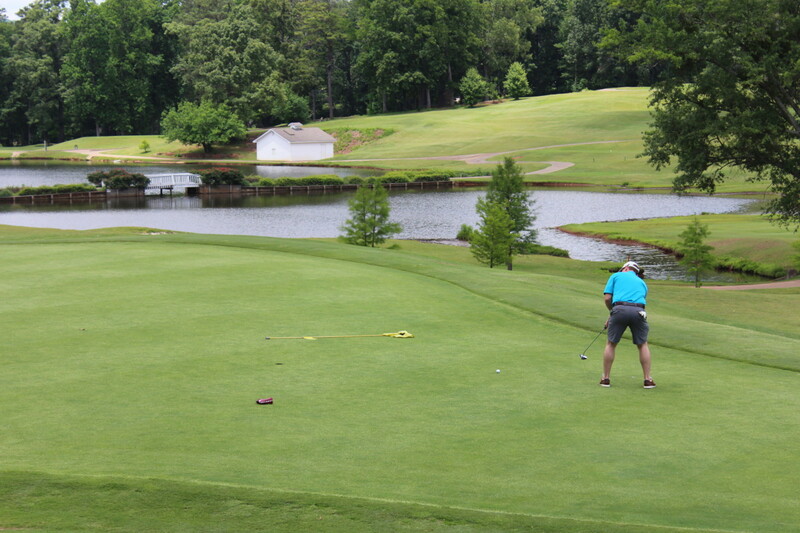 Be sure to follow the Atlanta ASHRAE Chapter on Facebook by clicking here.